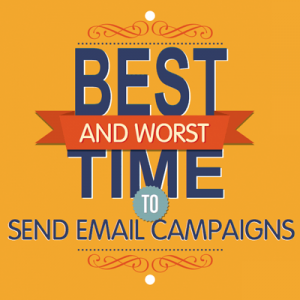 What is the best time to send an email campaign ? Posted 11 October, 2015 by Prabhat & filed under Blog, Email Marketing, Strategy. Posted 5 October, 2015 by Prabhat & filed under Blog, Email Marketing. Posted 24 September, 2015 by Prabhat & filed under Blog, Email Marketing.